If you ask 10 hypnotists or hypnotherapists to define what hypnosis is, you will probably get 11 different answers. In this article I will give a short overview on the four most often asked questions. 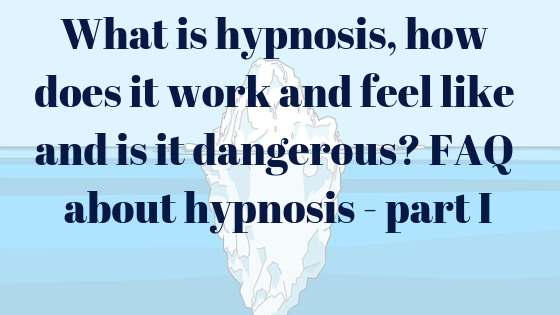 It is not always easy to explain what hypnosis is, even if you have experienced it yourself. Hypnosis is a natural state that we find ourselves in at various times throughout the day. At minimum twice a day; just before waking up and just before going to sleep. Have you ever driven home from work or the store, pulled up into the driveway and realized that you don’t remember the last few miles of your trip? You have done it so many times and you know the route like the back of your hand. Your concentration wanders during the journey given the familiarity of the route. Ever felt like you’ve “lost yourself” in a movie or a book? Being in an imaginary world that seems real to you in a sense your emotions are fully engaged and you experience fear, sadness or happiness. Totally engrossed that you lose track of time? It’s not like sleep, because you are alert the whole time. You are fully conscious but tune out to most of the activity around you. Or just generally day-dreaming and zoning out from whatever’s going on around you. Getting totally absorbed in your own thoughts. Well, there you might have an answer. The conscious mind is what you are using now to read this text. It’s your intellectual mind. It is where logic, rational and analytical thinking, short-term memory, and willpower “live”. You might think that your conscious mind takes in all the information from your environment. This partly true. In reality we use our conscious mind only about 5 % (according to Bruce Lipton here and here). This means that 95 % must be subconscious. Quite a scary thought. This is just the tip of the iceberg (the part above the water). 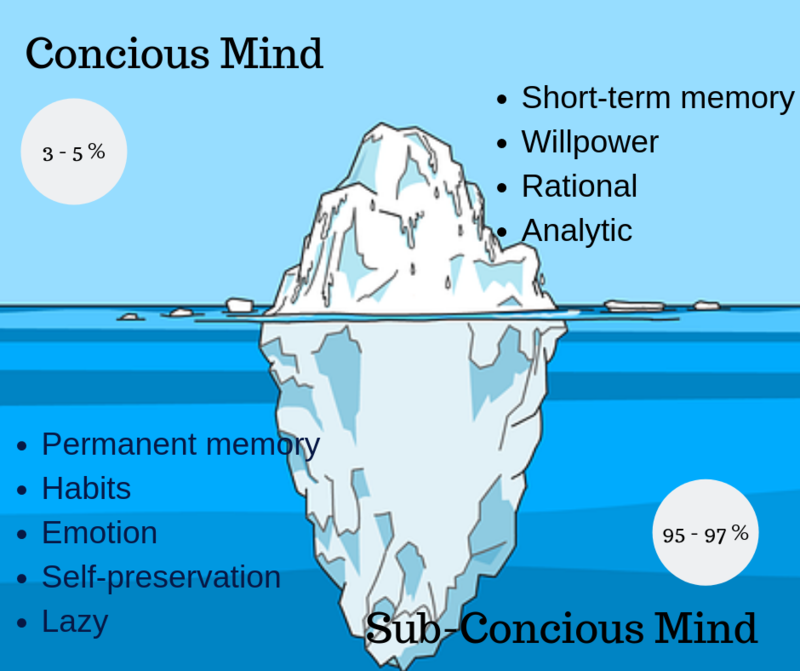 The larger mass of the iceberg beneath the water represents the subconscious. And as mentioned, makes up about 95% of our brain activity. 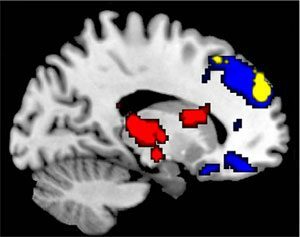 Result of McGeown et al (2009) neuroimaging study. The conscious mind builds up a protection that accepts only suggestions that make “sense”, so for us human’s means that it can be very difficult to make changes. Most people will describe it as a state where they feel very calm and relaxed. Some will, however, describe it as a state of focused attention, increased suggestibility or detailed images. Like any other state of consciousness e.g. normal waking consciousness, sleeping, dreaming or intoxication from drugs, the experience of hypnosis is unique to each person experiencing it. 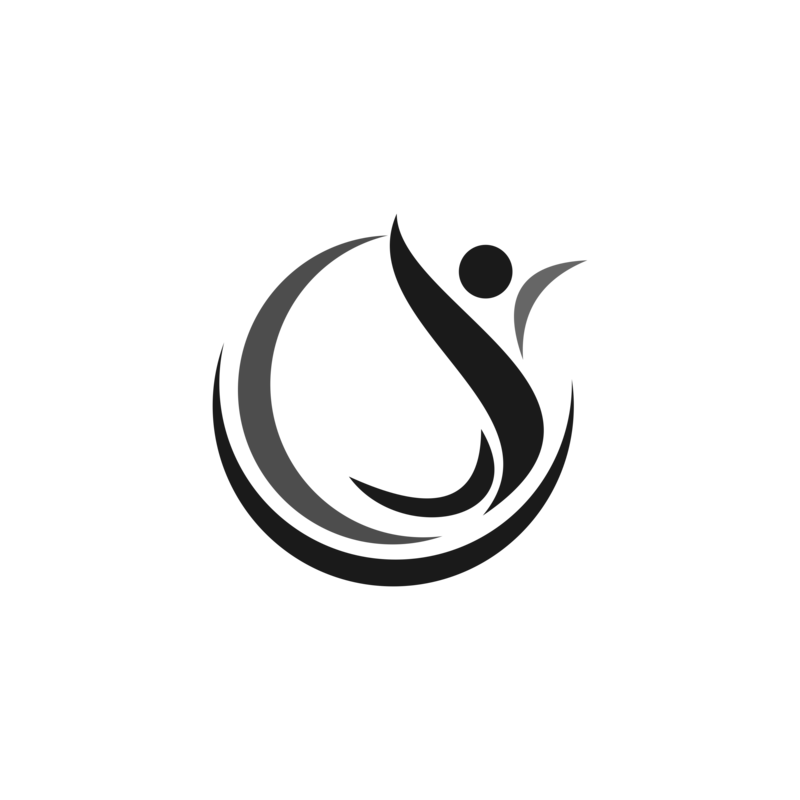 So, although there are features of hypnosis that are common among people who are hypnotised, it is never exactly the same from one person to another. It is also never the same each time a person is hypnotised. Hypnosis in itself is not dangerous. When used for the wrong reasons or practiced by someone with no qualifications it could be. Just about everything and anything can be dangerous if misused. There are concerns that if not used properly it can lead to negative reactions. In hypnosis, one is anything but helpless; and even if you are in a deep relaxation phase, if danger is present, you would notice it immediately, get up, and leave the room. The same is true if the hypnotist gave an order contrary to one’s own beliefs, religion, or morals. In very rare cases after a session, slight dizziness and headache can occur, but these disappear quickly. Balancing techniques can bring the energy into movement. Remember: you cannot be hypnotized against your will. Hypnosis only works if you agree to let it happen. I will follow-up in another blog article with more answers to other questions.